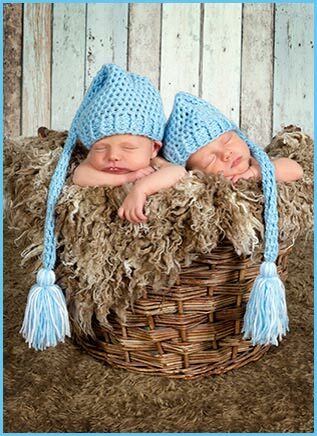 Baby Buds is an online gift service for Australia's babies. 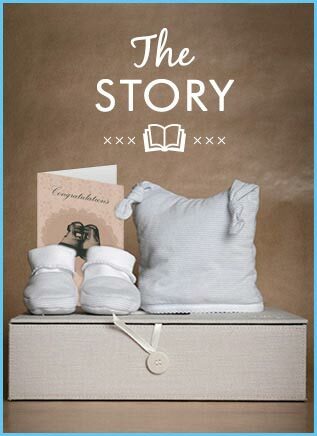 We have a huge range of innovative special baby gifts and we deliver around Australia! We have absolutely everything for baby! If you're looking for gifts which are fun and beautiful, we have exactly what you want. We have gifts for newborns, maternity gifts, baby showers, and all those special occasions like christenings, Christmas and first birthdays. All our gifts come with toys, clothes and special extras for baby. Our gifts are truly special and unique. Our high quality gifts, gorgeous soft toys have everything fun and exciting for baby. We have play sets, bathtime gifts, first books and the whole array of baby's special toys and beloved things. Our gifts are also very practical and useful. They include top of the range baby clothes made of 100% cotton, gorgeous blankets for a baby that loves comfort, and stylish little outfits, too. These are all the things babies always need, top quality and very beautiful. Our gigantic range of baby gifts really does have it all, and we really do have the very best in Australia. Whether you want a stunningly cute Winnie the Pooh tea set, a Baby Record Book or gorgeous newborn arrival clothes, you'll find it at Baby Buds. We have Beatrix Potter's Peter the Rabbit bookends for those first books and a Peter Rabbit plush doll, Harvey the Horse, a Lotty Ladybird rocker, and that's just a few of our fabulous gifts! You can also get same day delivery in Sydney when you want to send your gifts ASAP. Order before 2PM for delivery Australia wide. If you want something special for an Aussie baby, just talk to us!